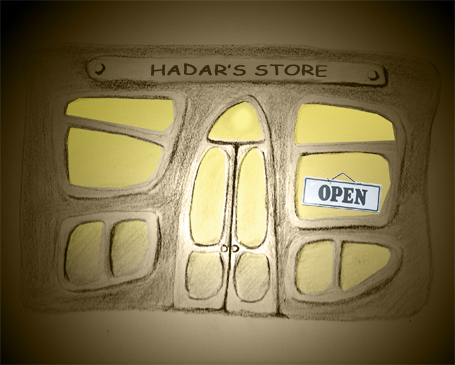 Welcome to Hadar's Online Store. Click on the buttons on the left to browse the store inventory. Please note that some items may not be available for sale from the Online Store. When you've selected all the items you'd like to purchase, click on the Show Cart button to view your cart before you proceed to checkout. If you have any questions, feel free to contact me using the Contact Info button. Enjoy your shopping!